Manzanita, Oregon is a quaint Oregon Coast town with seven miles of beautiful white sandy beaches. It is one of three small towns on the Nehalem Bay Area of the North Oregon Coast. The area was originally developed for a beach resort in 1912 but has grown into a bustling coastal town since. 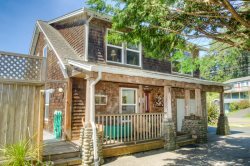 Manzanita is a wonderful place to visit and spend your time with friends and family, exploring the beach and hiking trails nearby, and enjoying everything that this beautiful town offers with shopping and other activities. 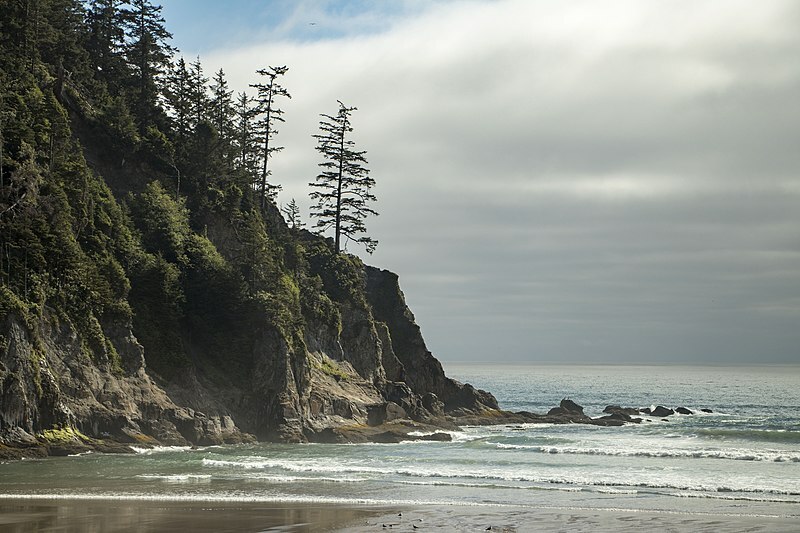 With Nehalem State Park to the south and Oswald West State Park to the north, there are many areas to relax here and experience the unique outdoors that the Oregon Coast offers. Many of our vacation rentals are walking distance to restaurants, bakeries, shops, and more. They are also less than a ten-minute walk to the beach! It is also in very close proximity to many great trails and local state parks. Use the Manzanita, Oregon Coast map here to help plan your stay and guide you around this area during your vacation here. Visit our vacation rental property pages for more specific location information and maps.